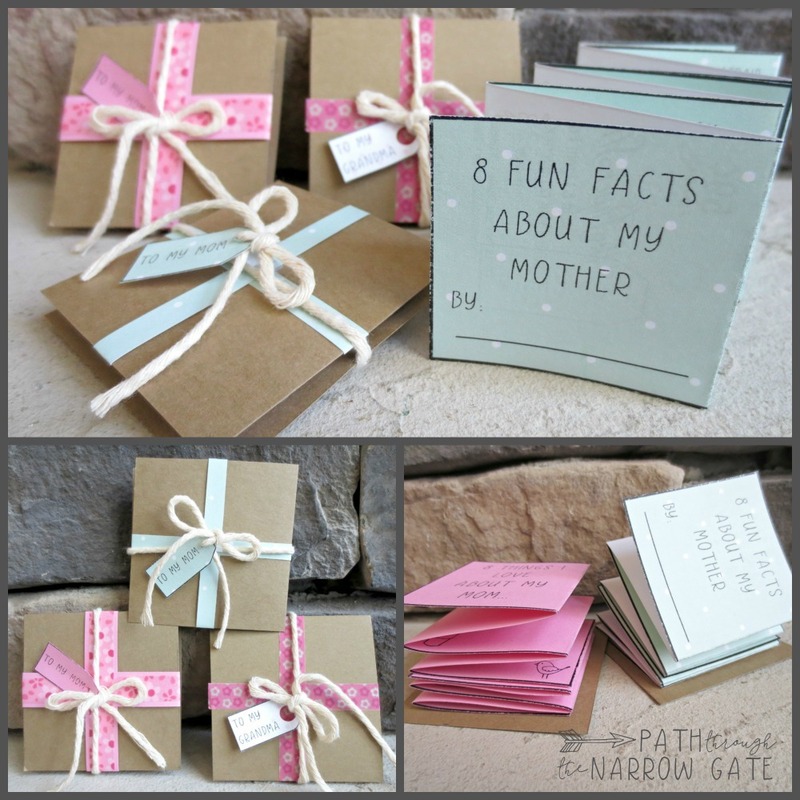 Category Archives for "Mother’s Day"
There’s been a great mother mix-up! 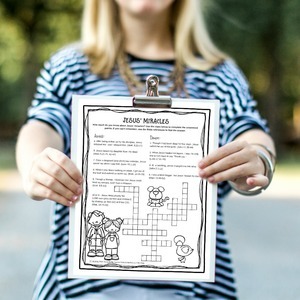 Can your kids solve it? 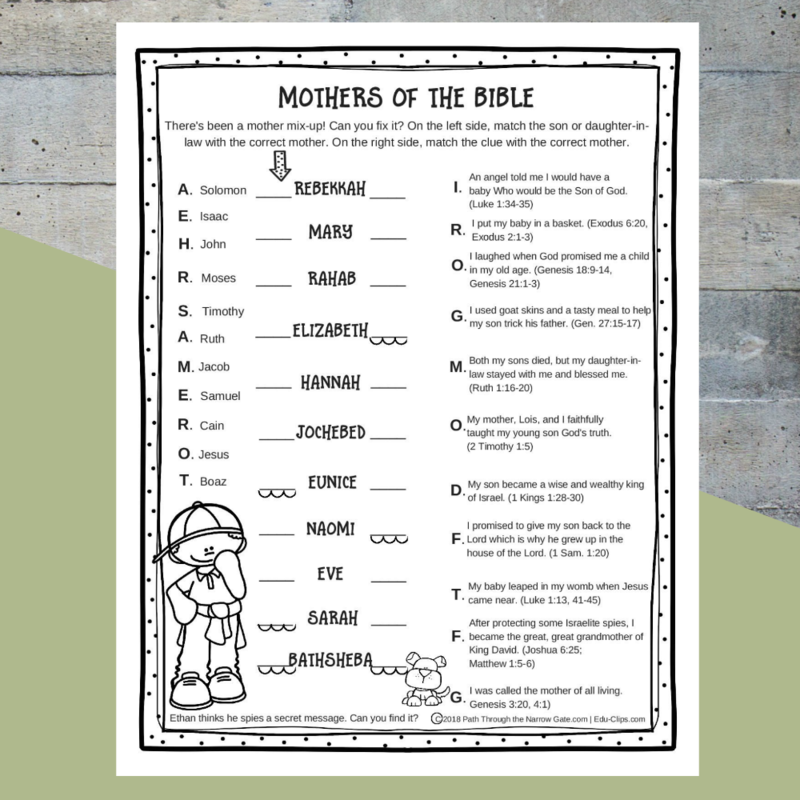 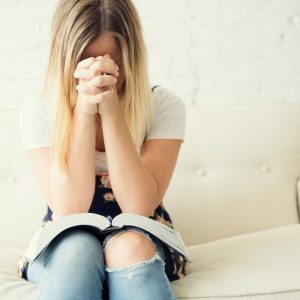 Find out with this printable Mothers of the Bible worksheet. 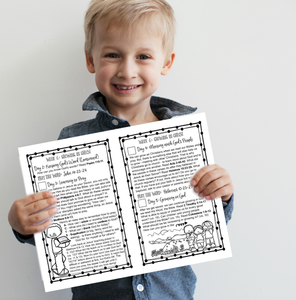 See how much your kids know about the Mothers of the Bible with these free printable activity pages. 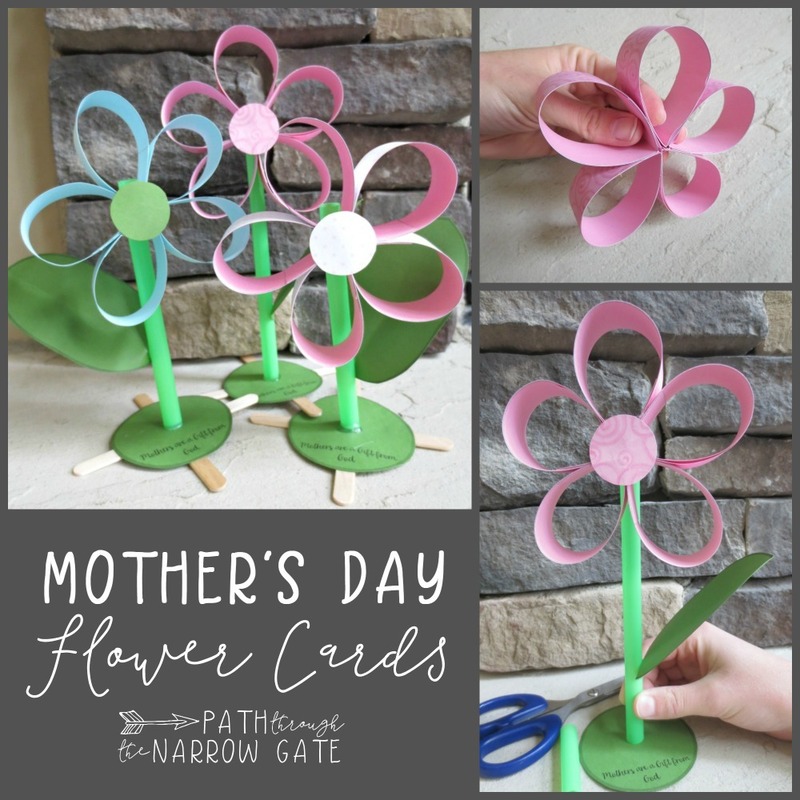 This beautiful Mother’s Day paper flower craft is the perfect project for kids at home or in a classroom. 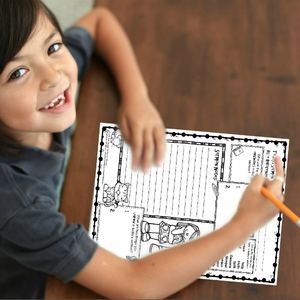 These are easiest to assemble with tape or hot glue. 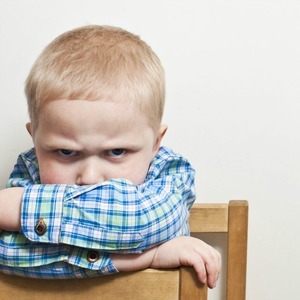 If using hot glue, make sure that the kids are supervised and that an adult does the hot gluing. 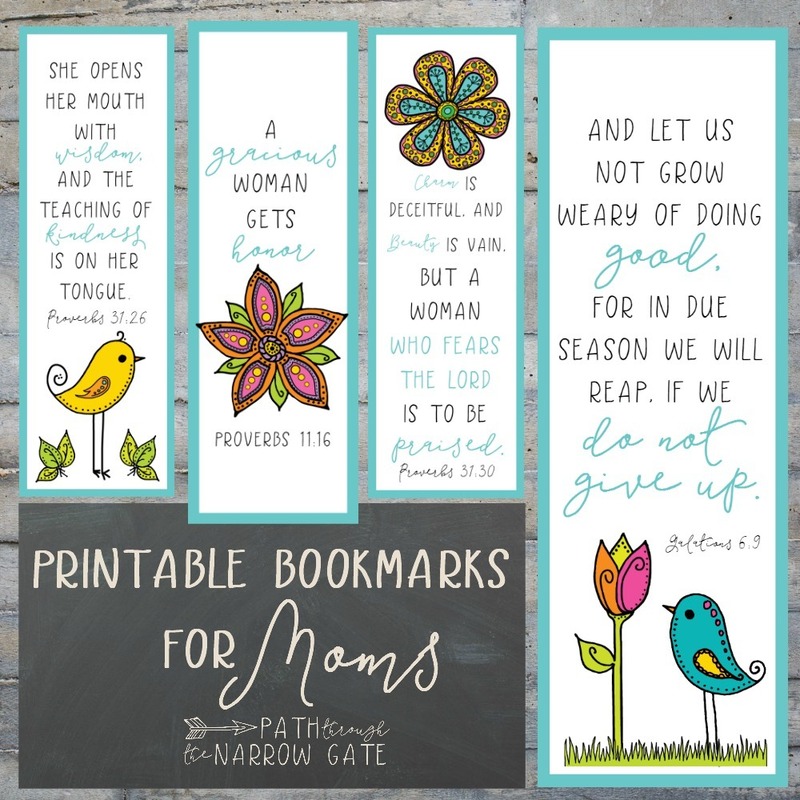 Whether you are a teacher and need a fast and easy gift for students to give to their moms or you are a mom and want to treat yourself, these charming Printable Bookmarks for Moms are exactly what you need! 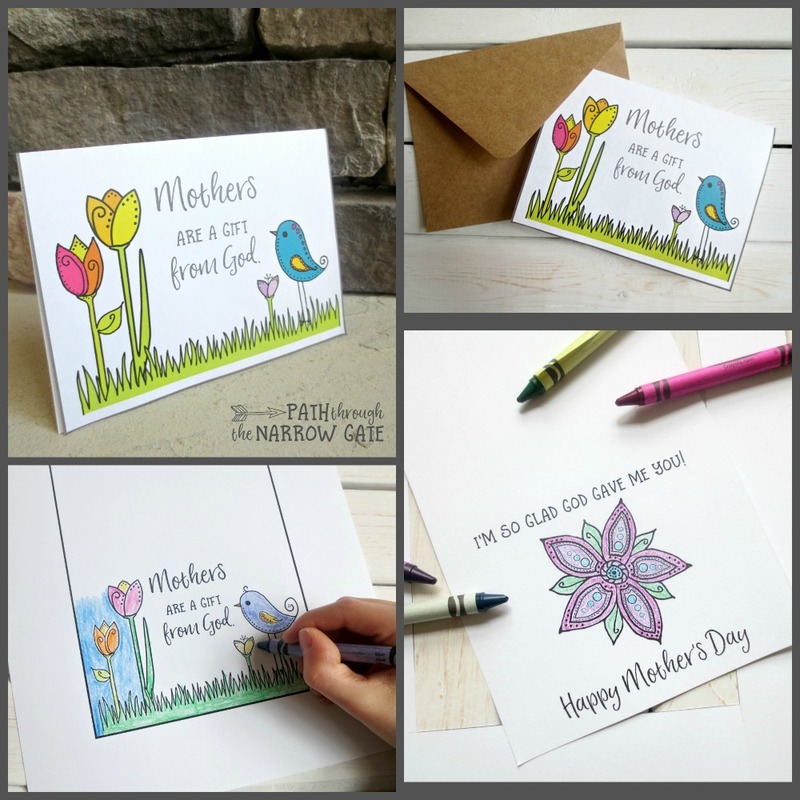 Featuring adorable birds and flowers and four verses specifically selected for moms, these printable bookmarks are perfect for Mother’s Day or any day of the year. 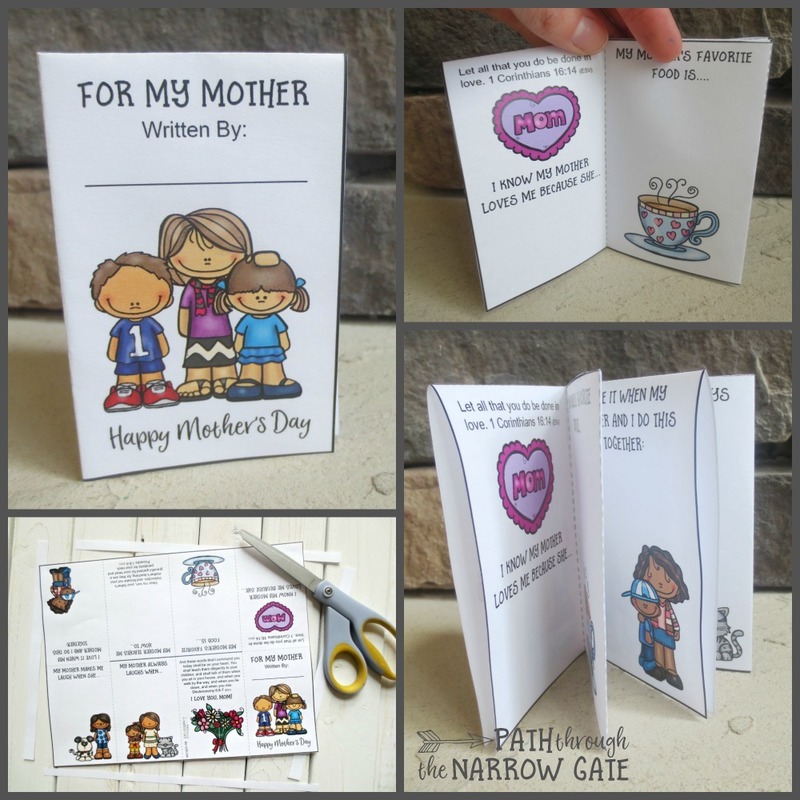 Looking for super-cute Mother’s Day Cards, perfect for very young kids to make? 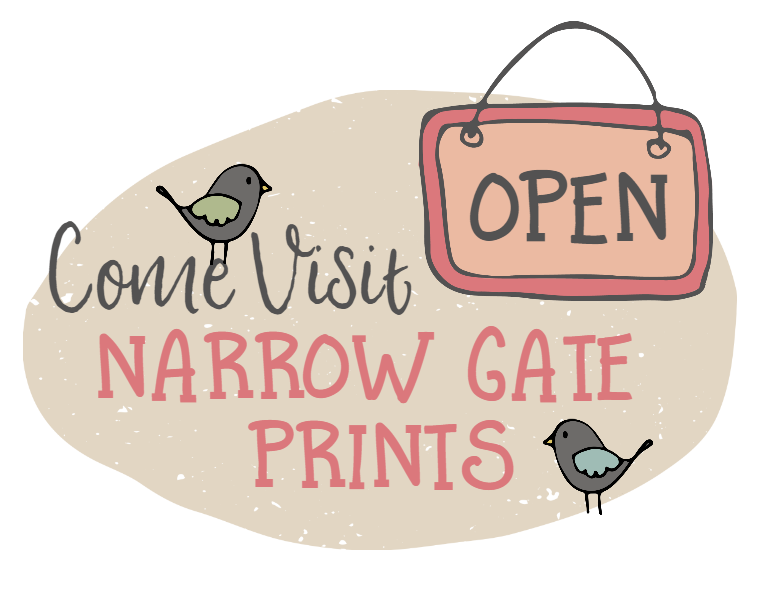 If so, these adorable cards are the perfect solution! 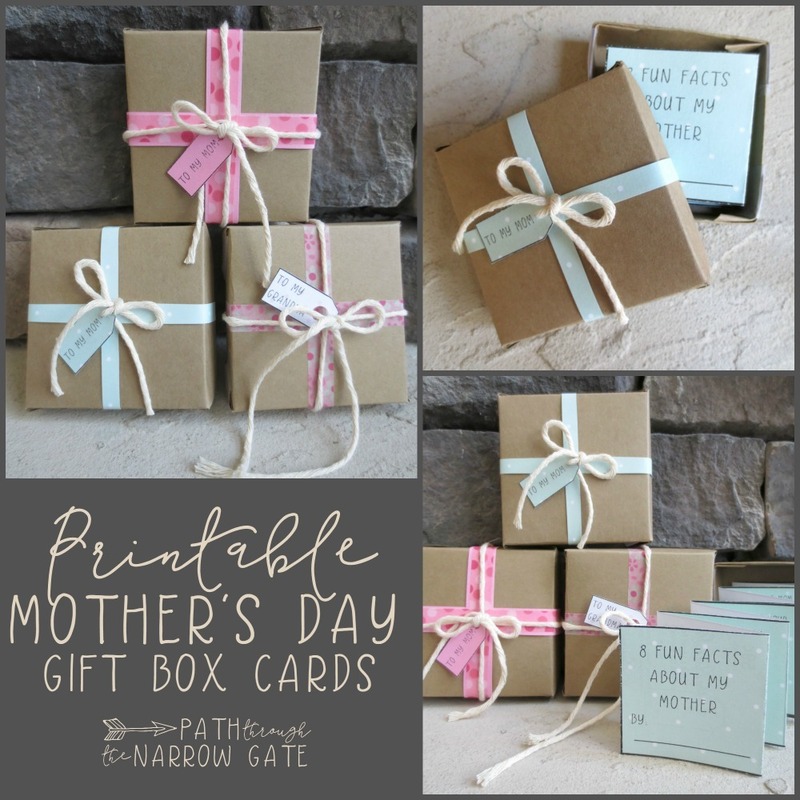 Here’s a super-simple printable Mother’s Day gift box card that requires only two sheets of paper and some tape, yet will bring a smile to the face of every mother who receives it. 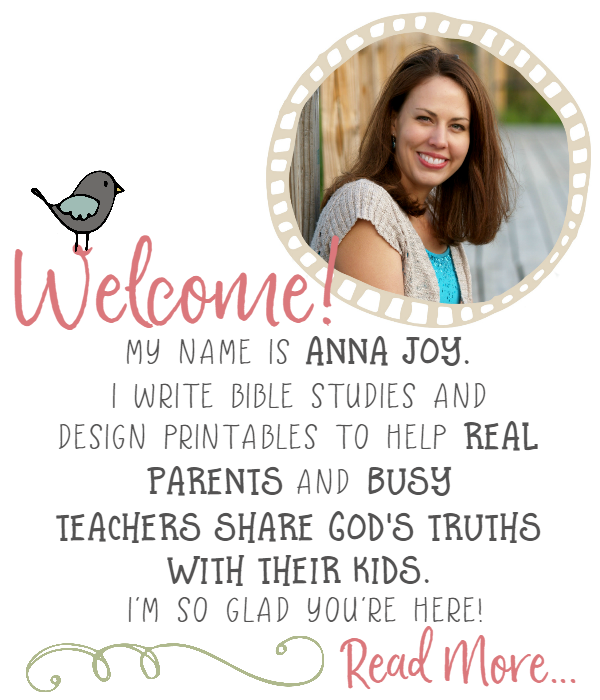 These adorable little box cards can be made in Sunday School or at home as a special gift for a mother or grandmother.